B P Development Consulting incorporates the physical planning resources of the former Burchill Partners Pty Limited, and the Overseas Division of its successor company. From its home base on the Gold Coast in Australia’s fastest growing and most dynamic urban centre, the personnel of BPDC have amassed specialist experience in residential projects in the style of canals, lakes, park environment, and rural living; waterfront commercial and tourist developments; and quality-of-lifestyle integrated golf and/or marina resorts, which it has been adapting to Asian markets for more than 25 years. They also boast extensive experience in city scale physical and strategic planning. 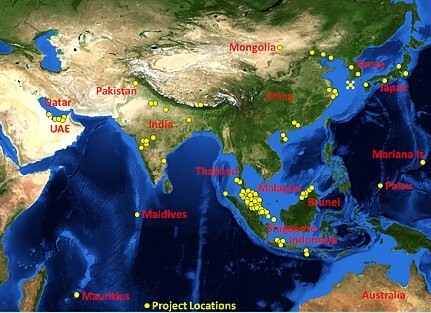 The BPDC team has undertaken assignments in Australia, and in Brunei, China, India, Indonesia, Japan, Korea, Malaysia, Maldives, Mauritius, Mongolia, New Zealand, Pakistan, Qatar, Singapore, Thailand, and UAE. The BPDC team has been involved continuously in concept and master planning and it has a proud history of participation in completed first class development projects both in Australia and internationally. The multi-disciplinary fusion of expertise and practical experience within BPDC makes it uniquely suited to the planning of large scale projects requiring a multi-disciplinary strategic approach and/or with strong dependence on physical site conditions and infrastructure. 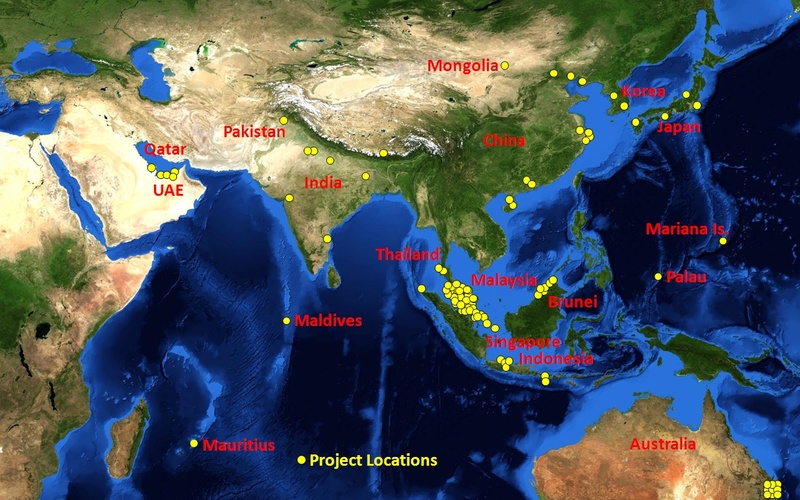 The personnel of BPDC have developed extensive experience in the planning, coordination and implementation of residential, tourist and mixed commercial projects that operate within international markets – requiring research for their critical relationships with international, national and regional economies and international travel trends. Master planning for integrated resort and new community urban development, with particular skills in golf course and waterway components. Master planning of waterfront development. Schematic infrastructure planning in support of master planning assignments. Specialist planning and design of marina projects including marine services support facilities. Environmental and technical studies and specialist infrastructure design for water oriented development including water exchange sluices, navigable locks, revetments etc. Specialist coastal environmental assessments and planning, in support of coastal developments. City and regional scale strategic planning, incorporating infrastructure and traffic and transport planning. 3D computer modelling, rendering and animation. Management of infrastructure engineering design. 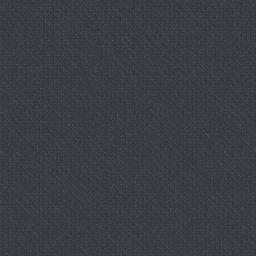 A brief Company Profile may be downloaded here. A comprehensive Corporate Resume is available on request. The BPDC team has often demonstrated its ability to work cooperatively and constructively within consulting teams comprising local and international consultants, and to establish mutually beneficial long term working relationships with various local based groups arising from professional relationships developed in co-venture project situations. Burchill Partners was a closely integrated planning and consulting engineering practice, founded in 1974 on the Gold Coast in Queensland, Australia, where it was involved in the planning and/or engineering infrastructure design of a huge proportion of that region's urban development. Most of the consultancy focus of Burchill Partners was civil and structural engineering and environmental sciences, however the company always had an active urban planning unit and on the international stage most of its work was planning oriented. 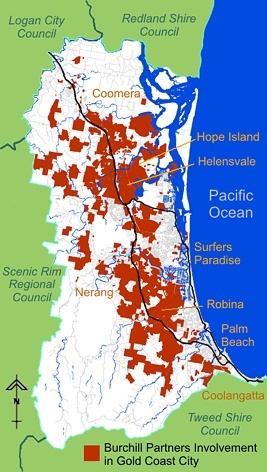 The extraordinary growth of the Gold Coast, as Australia's premier tourist destination and a major investment centre within the Pacific Basin, provided remarkable opportunities for participation in many major developments, including the signature projects of Robina, Sanctuary Cove, Hope Island Resort, and The Sovereign Islands. Present personnel of BPDC were significantly involved in the concept formulation and/or the on-going concept development of these projects. In the late 1980s Burchill Partners recognised that the pace of development in south east Queensland in major new residential communities, integrated resorts and waterfront projects could not continue to provide ongoing opportunities for the application and further development of the company's experience and skills in these specialised areas. However vast opportunities were evident in the application of the company's unique expertise to similar large scale projects in Asia. Mark Windsor, a Director and Partner of Burchill Partners, led its Overseas Division, whose personnel are today incorporated within BPDC. Burchill Partners was almost unique in its specialised focus upon urban development and in its integration of consulting engineering and urban and statutory planning. This tradition of professional blending created a culture of cross-discipline understanding and responsiveness which greatly enhances the work today of BPDC. In 2006, Burchill Partners became a founding member of a public listed Group and was subsequently absorbed within that Group's Consulting Division with a focus on core civil and structural engineering disciplines principally within Australia.